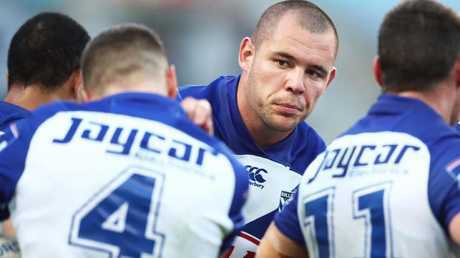 KANGAROOS front-rower David Klemmer is a step closer to signing a four-year contract with the Newcastle Knights after undergoing a medical assessment for the club on Tuesday. 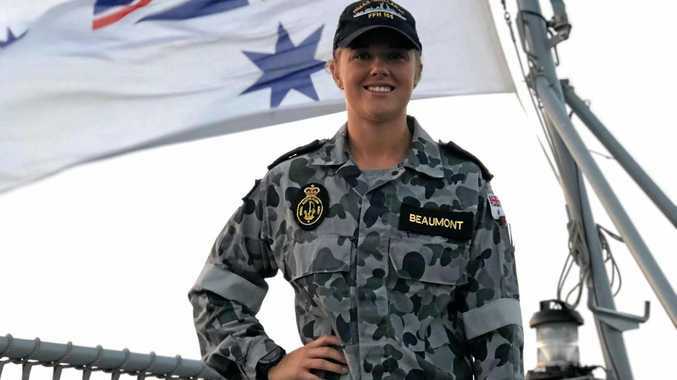 A member of the Knights high performance team drove to Sydney to meet Klemmer and a sports medical specialist to get medical clearance to join Newcastle. The Knights have offered the front-row enforcer $4.6 million over four years to quit the Bulldogs. The Knights believe they are within their rights to negotiate with Klemmer, who is now being guided by top player agent Isaac Moses who looks after the likes of Cameron Smith, James Tedesco, Aaron Woods and a host of other big names. The medical assessment follows revelations of the shocking pay discrepancies at the Bulldogs which allowed Klemmer to be paid only half the salary of struggling teammates. Almost half of the underperforming Bulldogs first-grade side was on more cash last season than Klemmer, who is now the first front-rower Mal Meninga picks in his Australian side. In the season just completed, Klemmer earned just a little more than $400,000 compared to lowly regarded teammate Greg Eastwood's heavily back-ended $800,000. The Bulldogs are disputing the $400,000 figure. In a note to members on Tuesday they will claim Klemmer is actually on $700,000 when his heavily back-ended deal is spread over four years. Statistics show how even more outrageous their pay differences are. In 15 games, Eastwood averaged just 21 minutes - the equivalent of about $200,000 for every 80 minutes on the actual field. In 22 games, Klemmer averaged 56 minutes for $26,000 for a full 80 minutes. One is arguably Australia's No.1 front-rower, the other struggles to make a 17-man squad each week. On top of his pay complaints, there have been issues over Klemmer's third-party deals falling through. When former Bulldogs chairman Ray Dib left in February, many third-party sponsors walked with him. 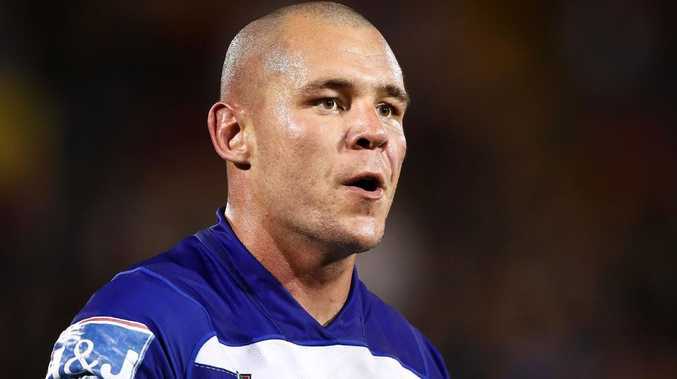 Interestingly, Klemmer has asked the Bulldogs for a release three times, always when he returns from representative duties with the NSW Blues and the Australian Test side. He hears the stories in camp of most of his rep teammates on ­double his money and returns to Belmore feeling disgruntled and ripped off. The Bulldogs are still in a tight salary cap position despite offloading the Morris boys, Aaron Woods and Moses Mbye, which is making it difficult to revise Klemmer's contract and pay him what he is worth. Back-ended contracts are now banned at Belmore. The Newcastle Knights continue to monitor the situation closely. The Knights' new general ­manager is Brian Canavan, who ­recently left the NRL head of football job. He should know the anti-­poaching laws better than most. Other clubs are interested in Klemmer, too. The Bulldogs would not release him unless they had an immediate front-rower option for next year. There has been speculation the Roosters could offer Maroons State of Origin front-rower Dylan Napa in a swap for Klemmer. However, their offer would fall well short of what the Knights can stump up. 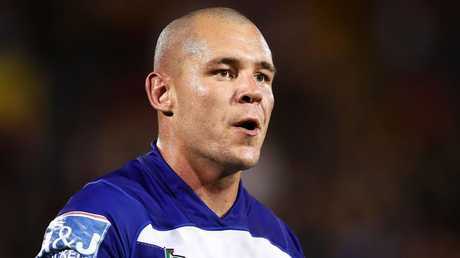 Klemmer is now on holiday for six weeks while his future is being sorted out.